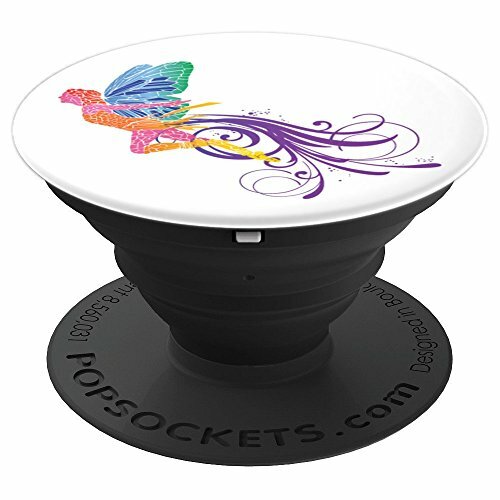 Please check out my blog and join me on facebook! 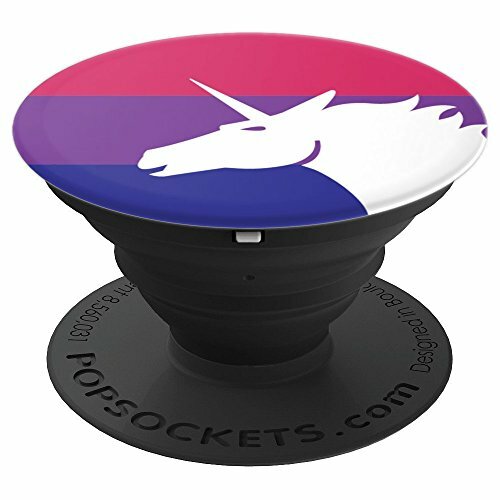 Tank tops are available here. 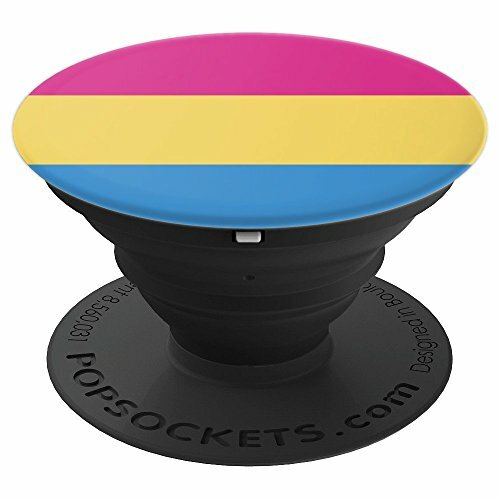 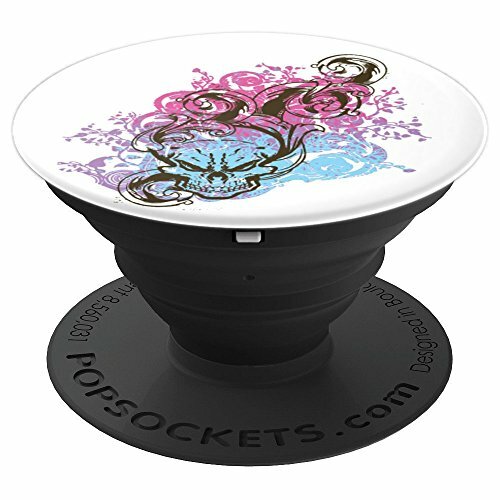 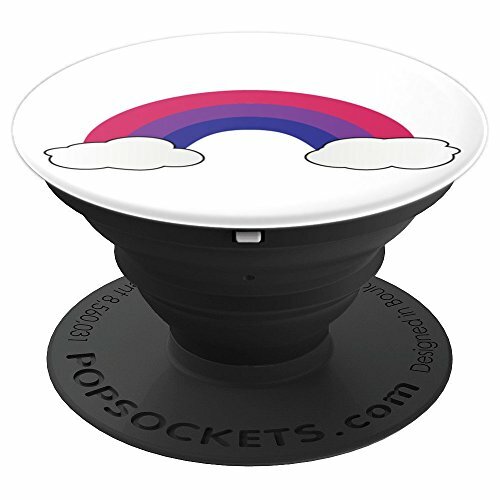 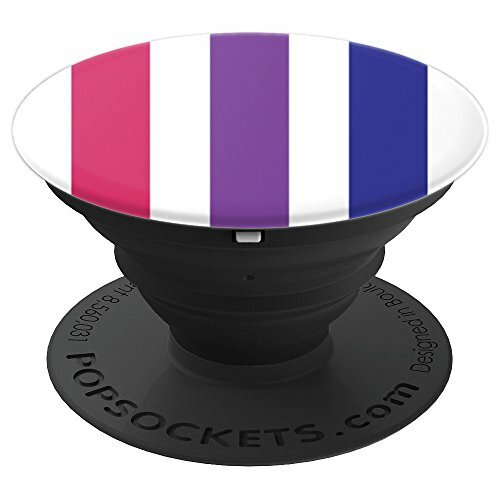 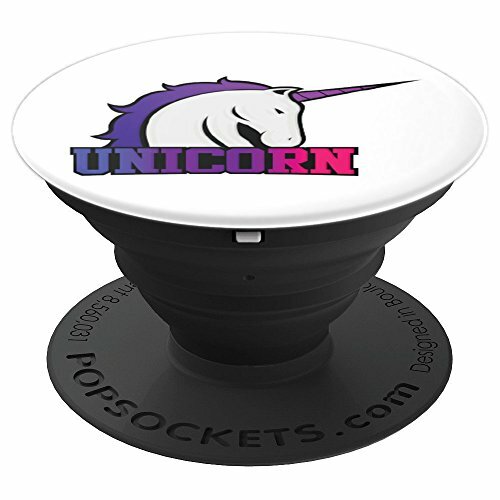 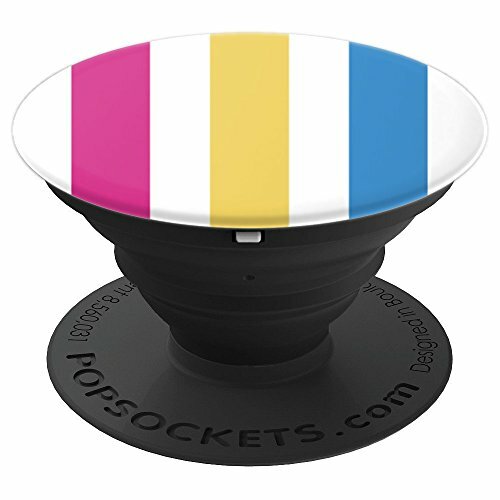 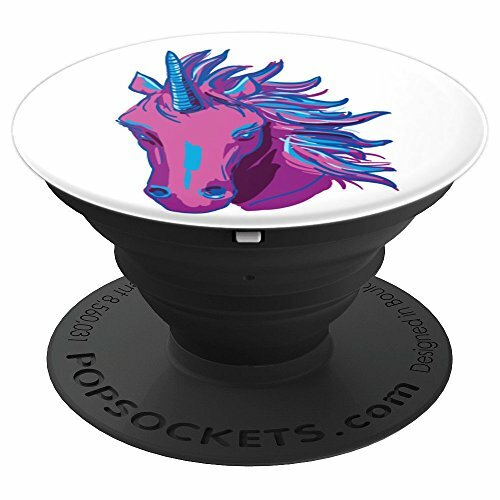 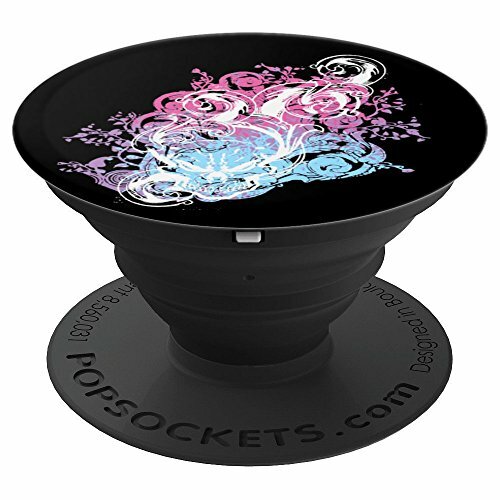 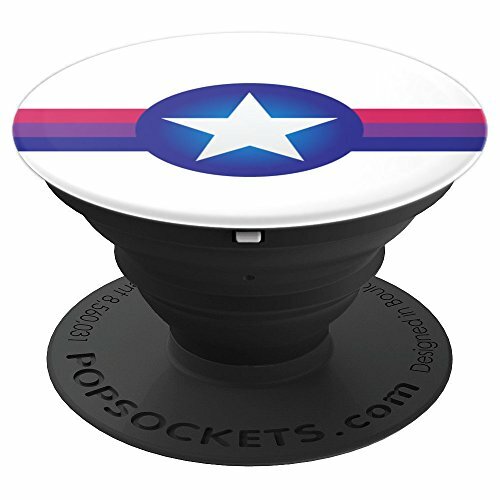 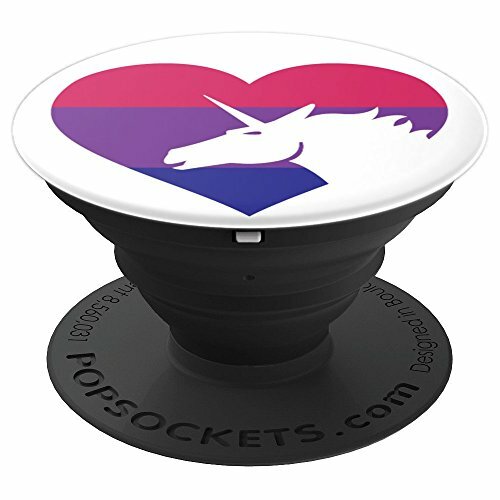 The Popsockets below ship through Amazon to the US only. 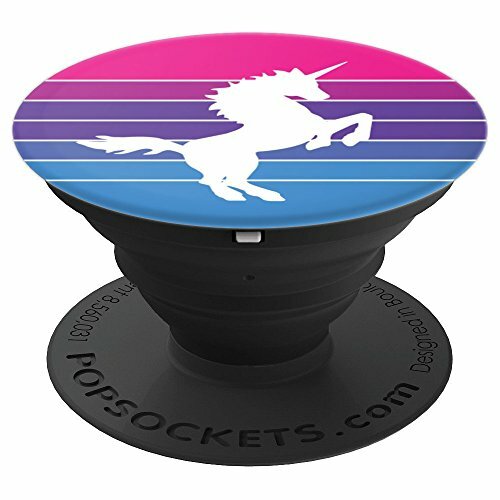 Use Etsy or Galloree for international options. Join my email list now to get notifications on new designs!